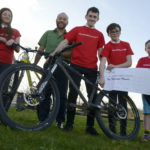 LEG hopes the Bike Kitchen will build on the success of previous projects funded by the Scottish government’s Climate Challenge Fund. Along with LEG’s Go, Grow and Glow Project, the Bike Kitchen will be running Fix Your Own Bike and Build A Bike workshops. 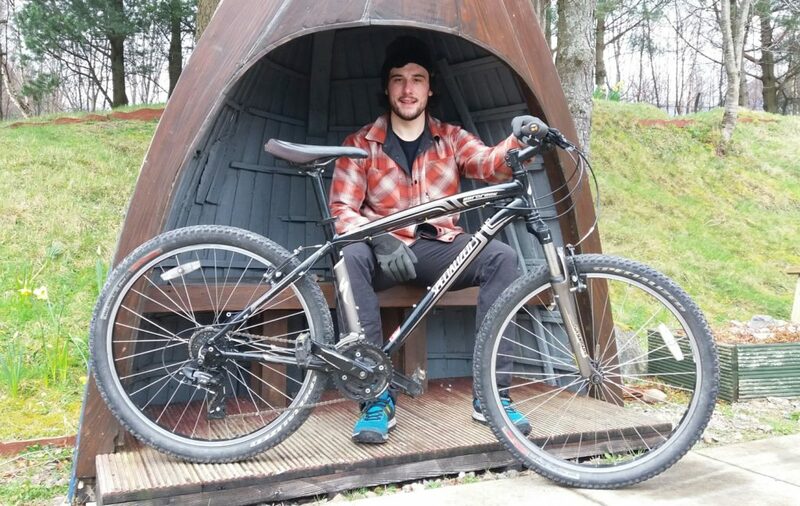 The project will be run by Bike Kitchen Project Officer, Jamie Maxwell, who plans to visit Lochaber High with the Bike Kitchen during the Sustrans Big Pedal to help students give their bikes a health check. 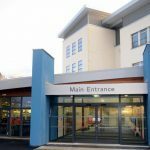 The Big Pedal runs from March 25 to April 5, and encourages schools to compete by getting as many of their pupils, staff and students cycling, walking or scooting to school. As part of the bike kitchen project, LEG is also looking to recruit three community bike interns, which is a great opportunity for anyone interested in cycling and bike maintenance, either as a hobby or as a potential career. For more information about the Bike Kitchen, bike intern positions, or bike adoption, email info@lochaberenviro.org.uk, call them on 01397 700090 or visit www.lochaberenviro.org.uk to download the intern application pack and bike adoption form. Bike Kitchen Project Officer Jamie Maxwell with a newly restored bike ready for adoption.